Can be skilled or unskilled. Care can be given to ill newborns, children, or teens at home, when it is medically necessary, without being hospitalized. Pediatric Nurses are required to have Cardiopulmonary Resuscitation (CPR) and Pediatric Advance Life Support (PALS) certification. Neonatal Care is care that is given by a nurse to an infant from birth until 1 month. Most neonatal care takes place in the hospital; However, many neonatal nurses work in home health. The nurse will make short visits to the infant in the home after the baby has been discharged from the hospital or will care for the fragile newborn in the home for a longer period of time. Many insurance companies will allow 1 to 2 visits from a visiting nurse to check the baby. The visits will usually last 1 to 2 hours. During the home visits the nurse will assess the baby by checking vital signs and weight, examine the newborn for jaundice, poor muscle tone or other complications. The nurse will discuss bottle and breast feeding. The nurse will also observe the mom for signs of complications including post-partum depression. By having the in-home visits by the nurse, the mom can avoid having to take the premature infant to the hospital. Keeping the neonatal infant in the home will cut down on the exposure of germs in the outside environment. Also, if the newborn has other health concerns that need to be serviced by a nurse, upon the prescription of the Obstetrician, a Care Plan will be established and carried out by the nurse. The nurse will teach the parents about the disease of the newborn, and help the parents to learn how to care for and handle the newborn. 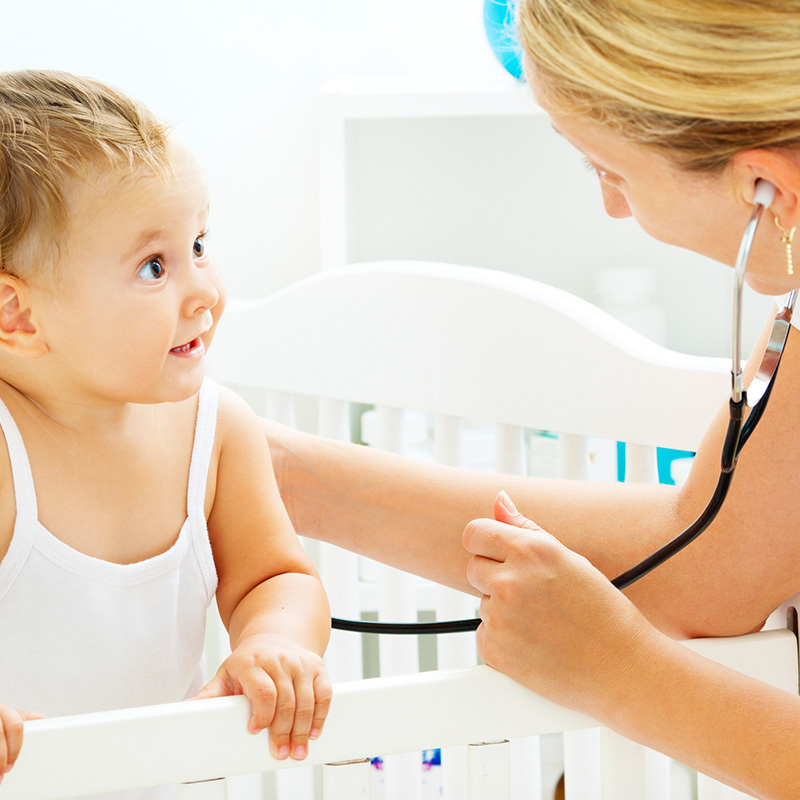 Pediatric Care and Adolescent Care involve the physician, nurse, and other health care professionals that will provide for the medical needs of the infant, child or adolescent. The age range is from birth to 20 years of age. Some of the needs of the patient may be short-term and some are long-term needs. Depending on the health of the child and her needs the nurse will administer medicine, use medical equipment, perform minor medical operations, and advise parents concerning the continued care as it relates the illness. The service may be more like Private Duty Nursing (PDN) for more medically fragile, and require 4 hours to 24 hours of service a day. Infusion Therapy is also a service that is provided for some individuals. The caregiver working in the home will be a Registered Nurse or Licensed Practical Nurse. Because there has been an increased number of infants, children, and adolescents depending on life-saving medical devices; lifesaving technology for ventilators, oxygen, gastrostomy tubes, and tracheostomy tubes, there has been a higher demand for Pediatric Care and Adolescent Care. The care also extends to other patient needs. Personal needs such as bathing, combing hair and brushing teeth, feeding and eating, diaper changes, organize clothes and toys and clean up the patient’s room, wipe down the bed rails and equipment and clean the room. The services mentioned above are just a few of the services that are offered. 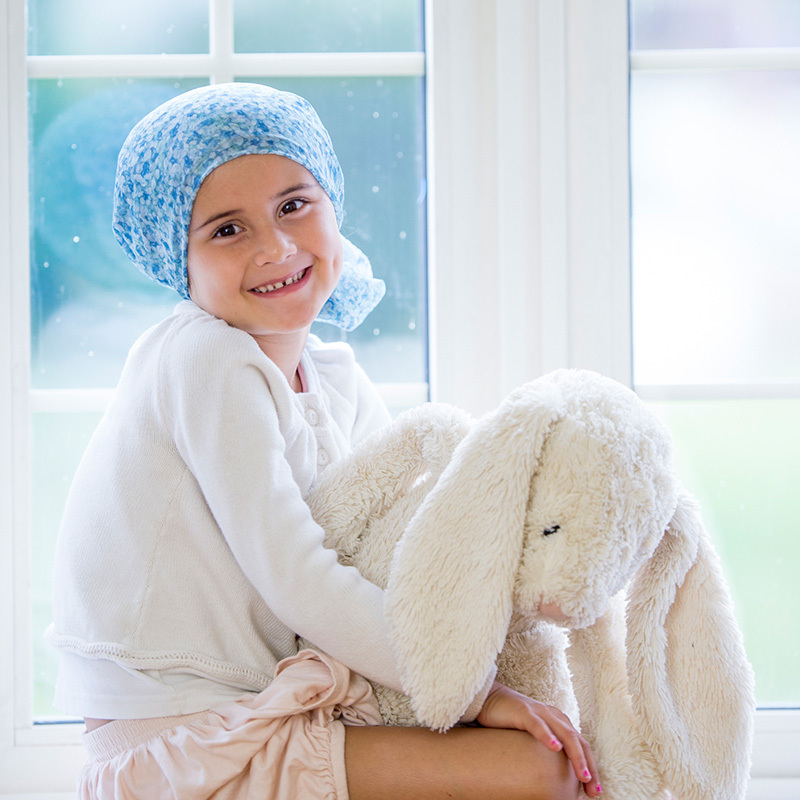 Some Pediatric and Adolescent Care services may be short terms, such as for the infant, child, or teen who needs medication, or assistance after surgery. Although the medical team at Divine Home Nursing, will administer to the mechanics of the child’s needs, the nurse will also provide compassionate service and care to the parent’s most prized possession, their child. The nurse will construct an individual care plan for each patient, keep detailed records and train the patient (when applicable) and parents of the disease or illness of the patient. The nurse will provide the highest quality of care to promote the best outcome.